The annual report on security company Trend Microhighlighted a given alarming for the Android ecosystem. Cases of malware attacks in 2015, have doubled from last year and you predict an even more dangerous 2016. In the last quarter were recorded over 10 million malware attacks, compared to 4 million in the last quarter 2014, an increase in dangerous, especially with the imminent spread of internet of things in devices not yet designed to defend against such attacks. 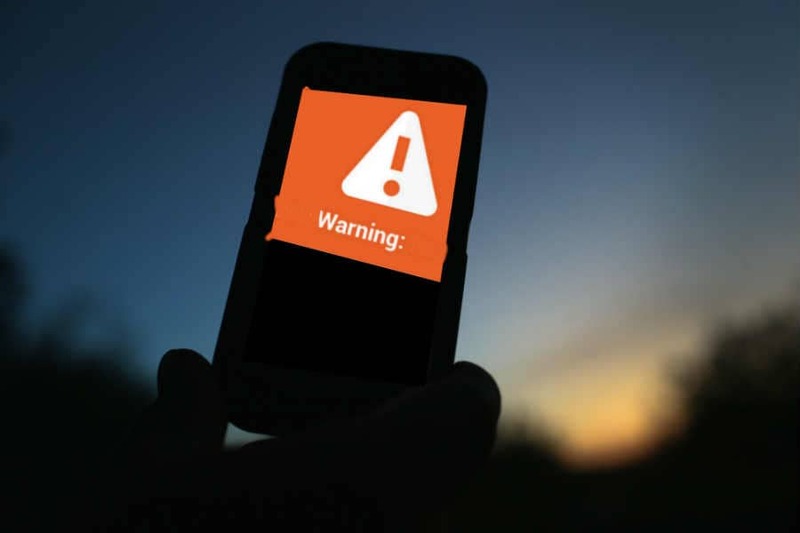 The most vulnebavile of Android is the “MediaServer” allowing malware to run arbitrary code execution attacks, infiltrating into the operating system, causing endless reboots. Another important factor concerns the keyboard SwiftKey on Samsung who, hiding inside a malicious code disguised as “language packs”, has put more than 600 million smartphones Galaxy in serious danger, especially for sensitive data contained within them. Android operarivo system is not the only who underwent a similar increase in this 2015. In fact, even the Apple smartphone, with the vulnerabilities of Quicksand and Airdrop, received numerous attacks. This confirmed that unfortunately even iOS is not immune to malware. Trend Micro report concludes by suggesting developers to keep constantly updated security patches so ensuring greater protection devices, and not to compromise the advent of IOT(internet of things).